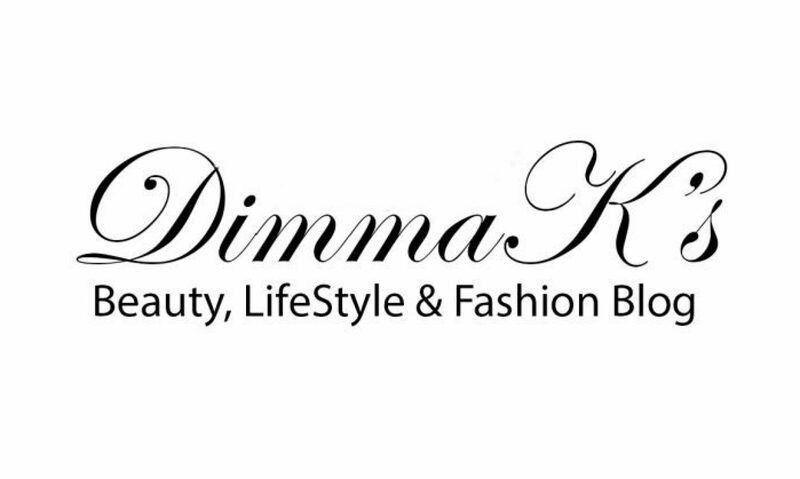 I’m DimmaaK, a beauty, fashion and lifestyle blogger. My blog will give you an insight into my life as a African but most importantly it is a way for me to share some of my favourite things, beauty tips, travel and lifestyle. I believe strongly that you thrive as a person when you pursue the things that you are the most passionate about – something that I hope to pass on to my readers and followers.